We have the perfect gift for your Baseball enthusiast! 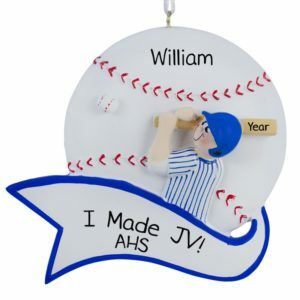 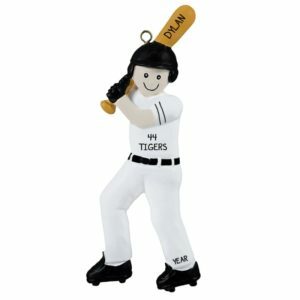 If you have a lil’ slugger, Personalized Ornaments For You has the perfect gift! 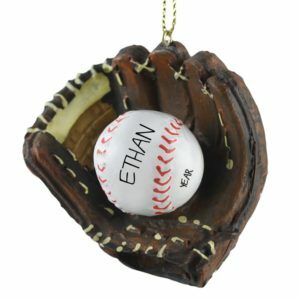 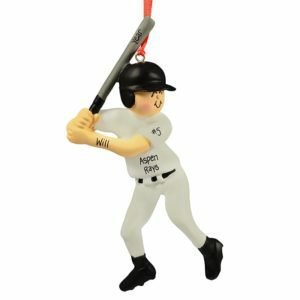 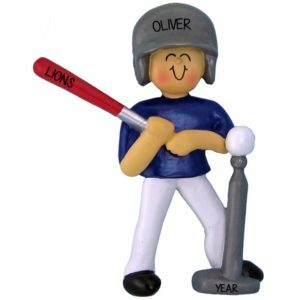 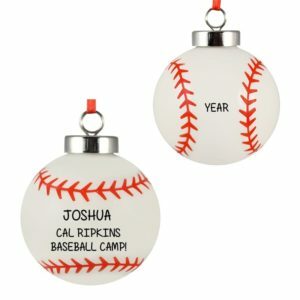 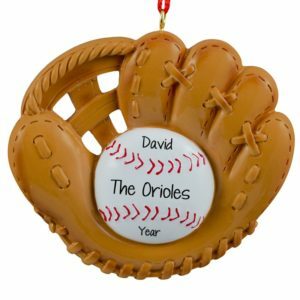 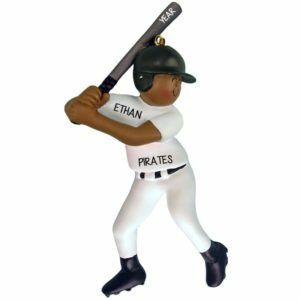 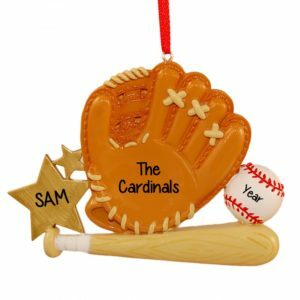 Our fun selection of hand personalized Baseball Christmas ornaments will definitely be a home run. 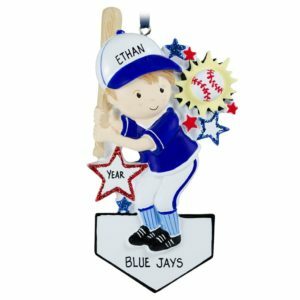 We offer ornaments in resin and dough in a wide variety of poses and choices. Don’t forget the coach! 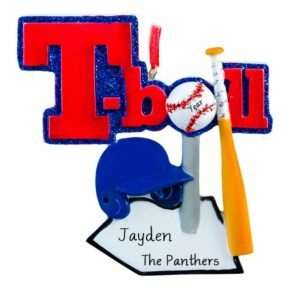 Where would we be without their help? Each ornament can be personalized with your player’s name, your player’s team name or initials, your player’s number, the year, and an achievement or title to commemorate that season. 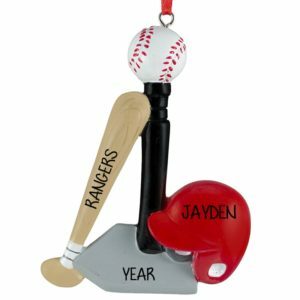 Your child or grandchild will be delighted with an ornament reminding them of their Little League experience or their 1st Home Run! From T-Ball to that Great Catch or a Fantasy Baseball Team win, we have what you have been looking for!